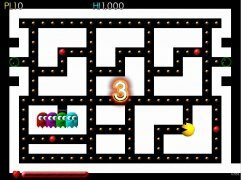 At this point in time nobody's is going to discover anything new about Pac-Man, one of the video game classics par excellence that was the rage of arcade salons around the world. 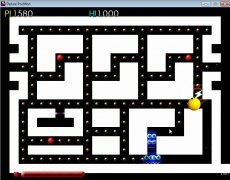 Its simple concept, which was probably the key to its success, is one of the reasons why nobody can say "No" to the chance of having a go at this game. 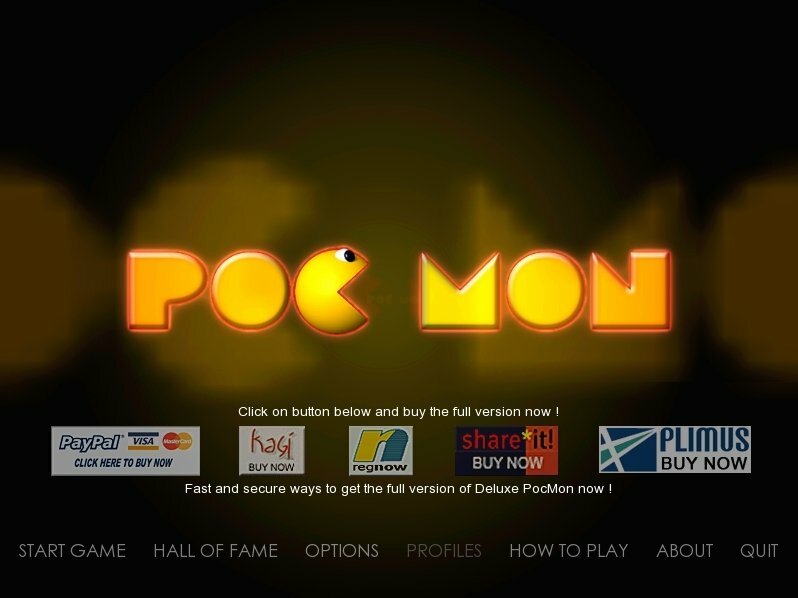 Although, a renovation of the original game to make it even more entertaining, if possible, can always come in handy, and this is precisely what Pocmon offers. 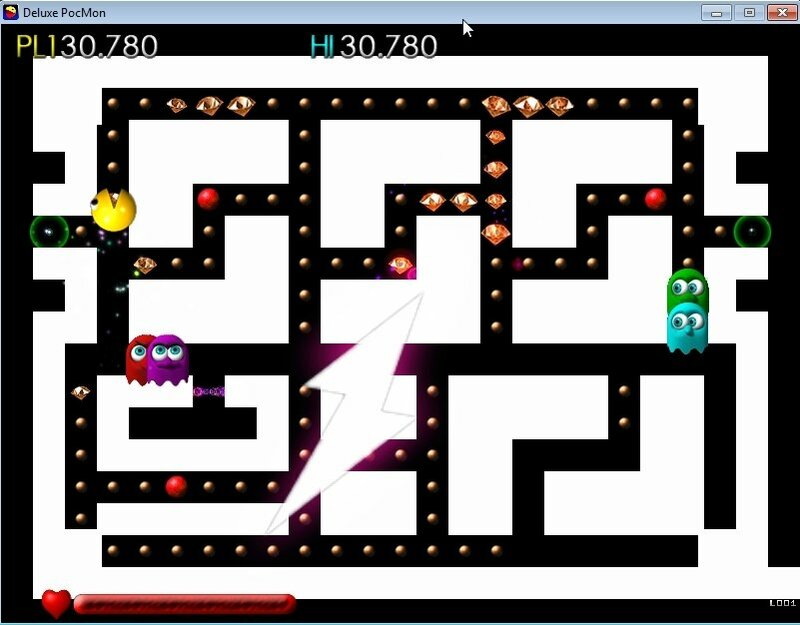 In Pocmon the main idea of eating all the pellets and escaping from the ghosts remains unalterable. 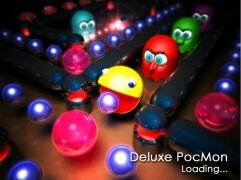 But in this new version of Pac-Man we will have to pass levels, one after the other (up to a total of one hundred), in which we will unlock all sorts of extras, and in which we will find different gifts that will help us to accomplish our aim in a certain manner. 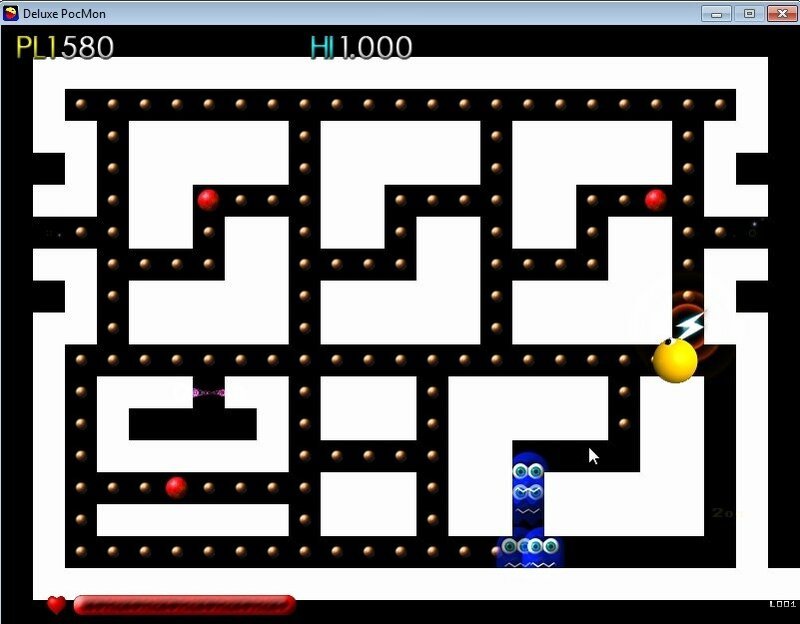 One hundred levels of play and ten bonus stages. Possibility to import music playlists to be integrated into the game. 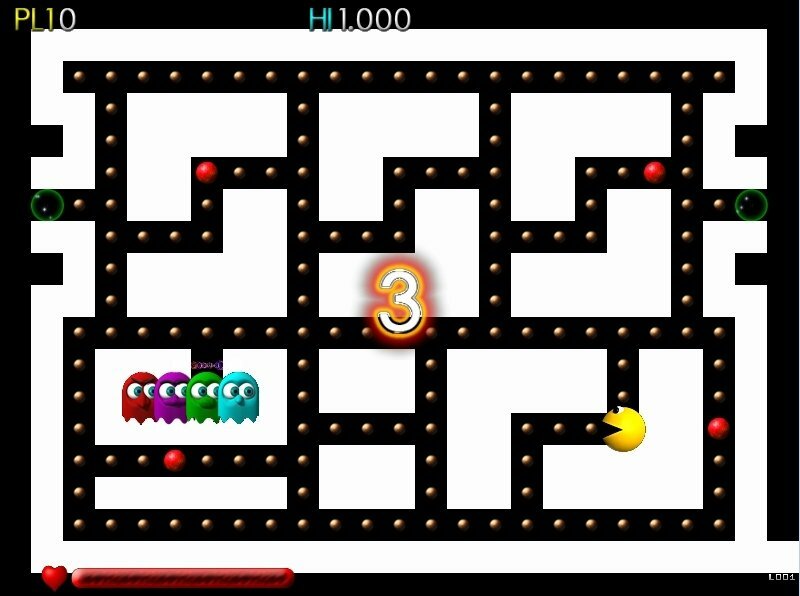 Multiplayer games in which we can take control of both Pac-Man and the ghosts. Different profiles to store scores of players. 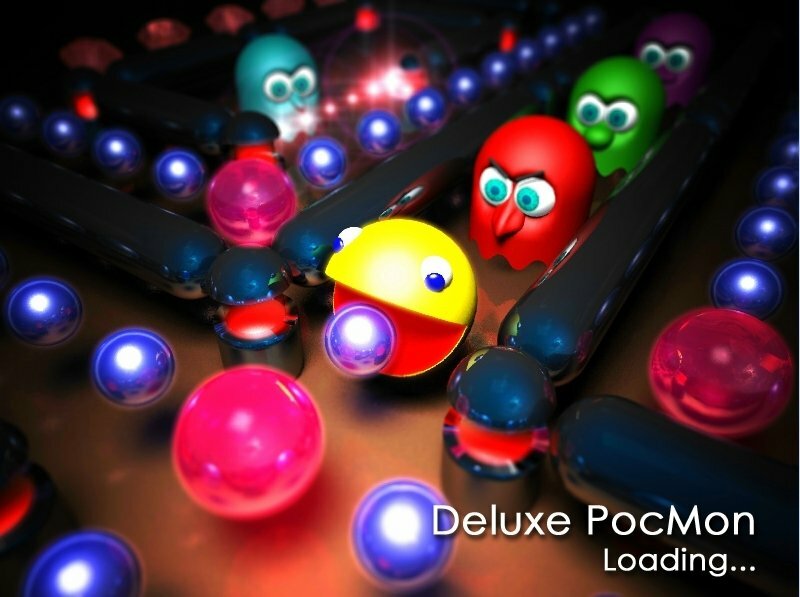 Download Pocmon and enjoy this updated version of the classic Pac-Man for PC. 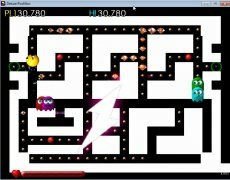 In this demo we will be able to enjoy the first levels of the one player mode, without having the option to save the game.